Borland and Borland are pleased to present for sale this two bedroom SEMI-DETACHED home with the benefit of having a gated, gravelled PARKING area providing parking for several cars / dinghy or camper van. 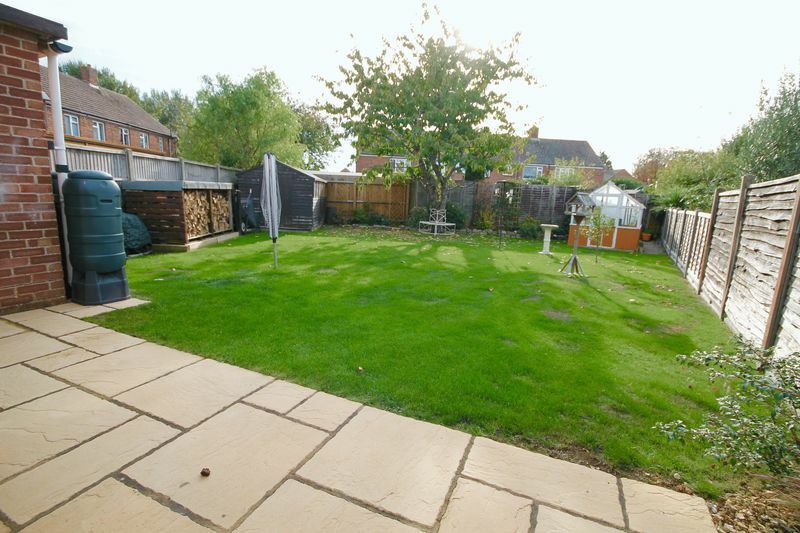 Generous SOUTH FACING REAR GARDEN, the property has also undergone modernisation and has the benefit of a NEWLY fitted KITCHEN and BATHROOM. 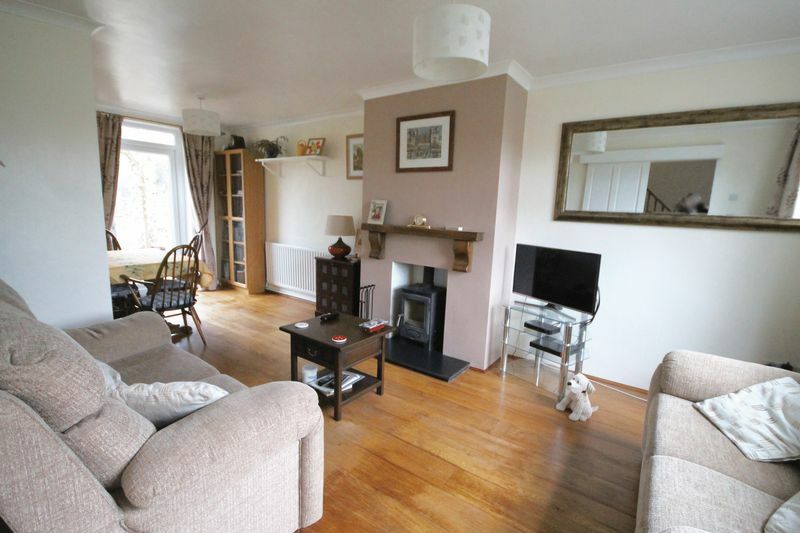 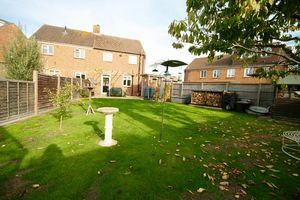 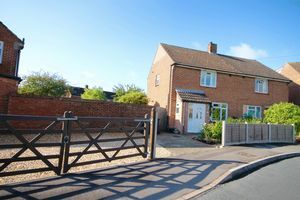 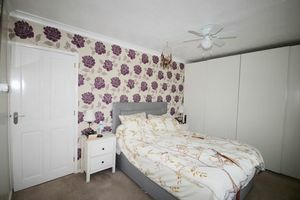 Situated within easy reach of both EMSWORTH and Westbourne and local schools. 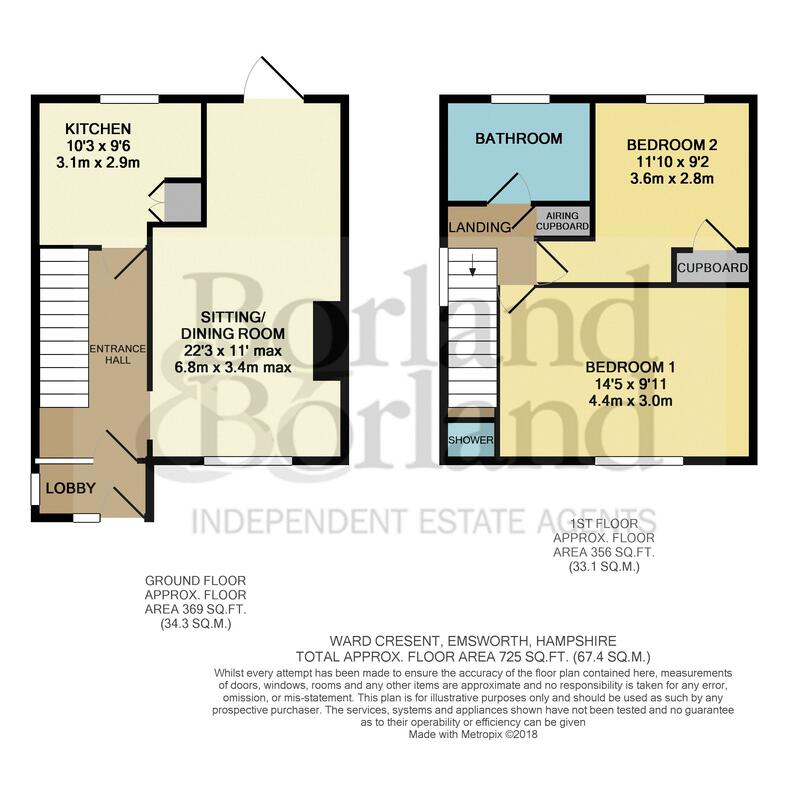 The ground floor accommodation: Entrance porch leading into entrance hall. 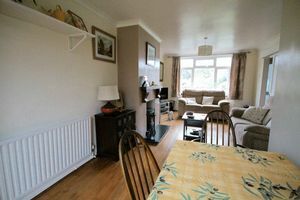 Sitting/ dining room with a south facing aspect with a log burner and double glazed doors leading onto rear garden. 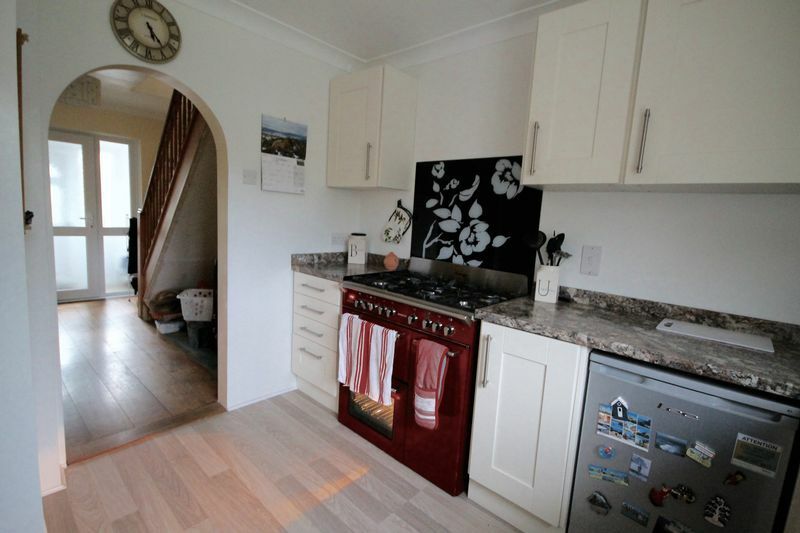 Newly fitted kitchen with a range of wall and base units over looking rear garden. 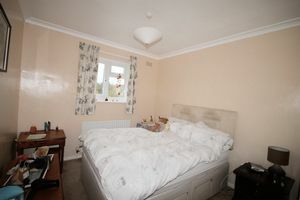 To the first floor, two double bedrooms, the master having fitted wardrobes and a shower. 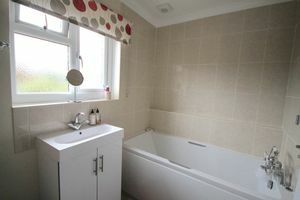 Newly fitted modern bathroom. 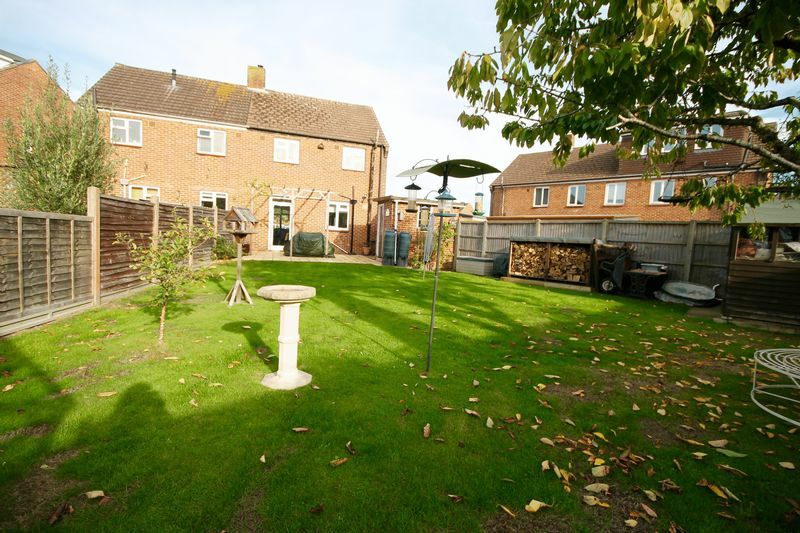 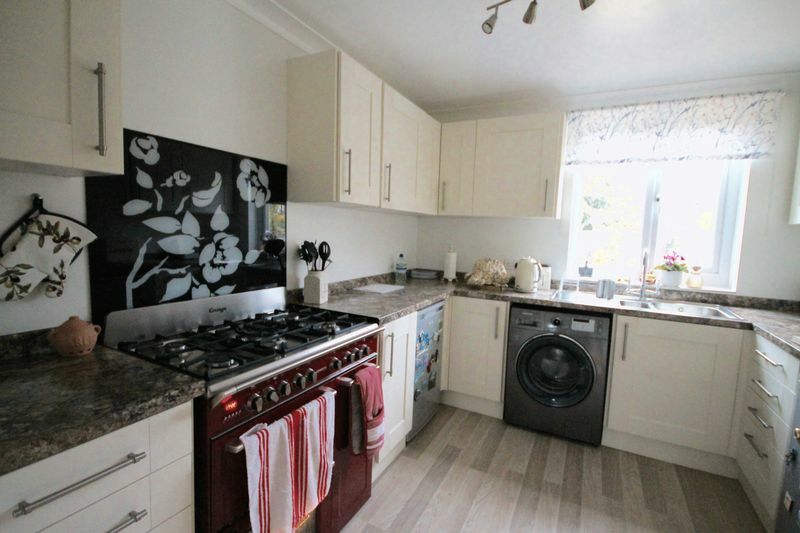 This property benefits from gas central heating, double glazed windows and a good sized south facing rear garden. Located on the northern fringe of Emsworth, close to the village of Westbourne which has a range of shops, public houses, post office, bakery and doctors surgery. Conveniently placed for local schooling and recreation grounds, also within walking distance of a local convenience store. 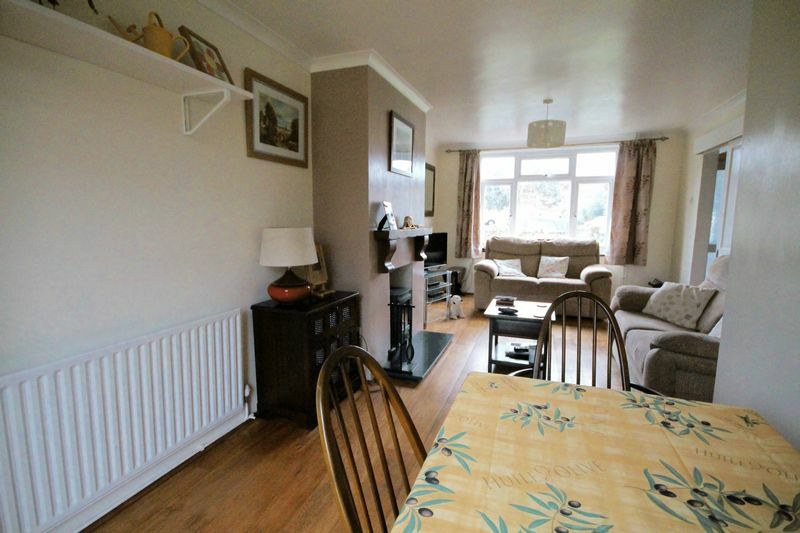 Within easy reach of Emsworth railway station and the A3 and A27.